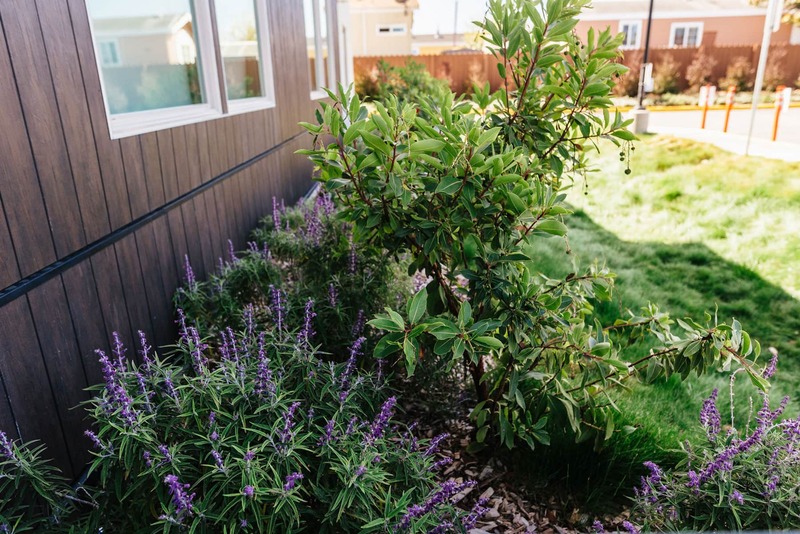 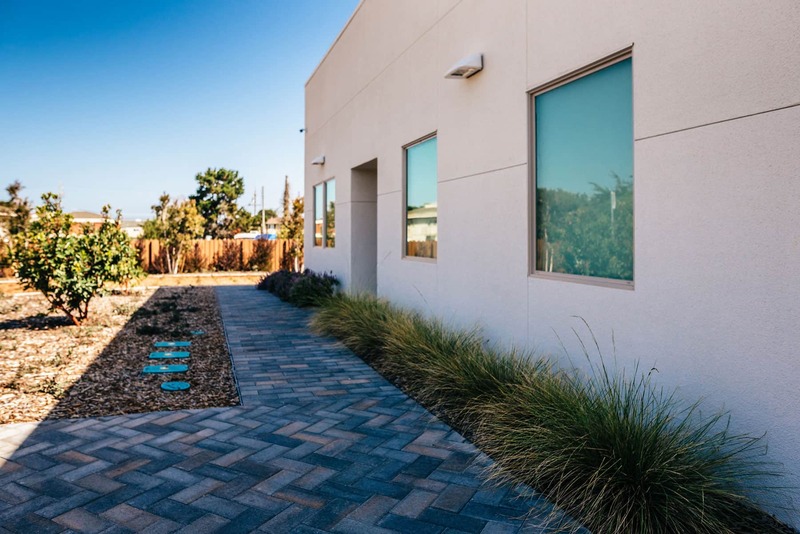 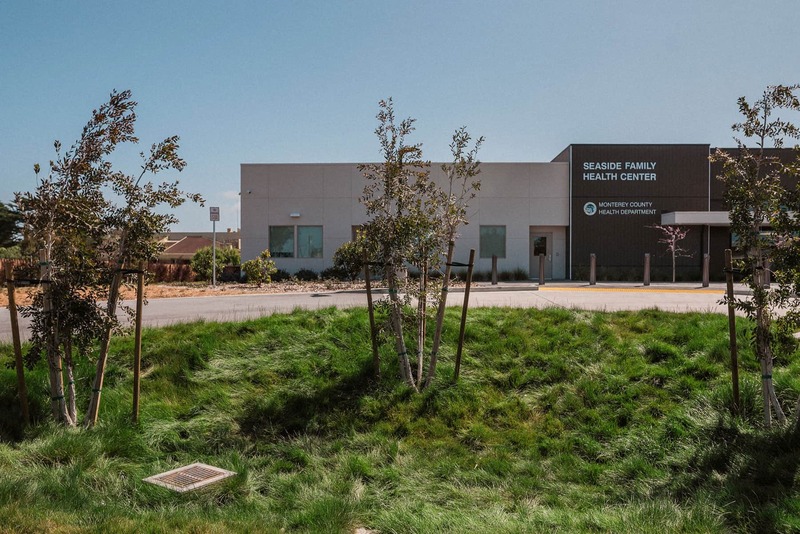 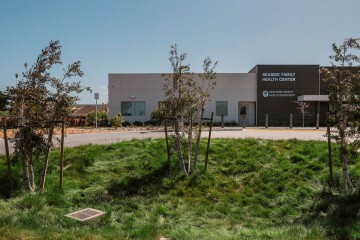 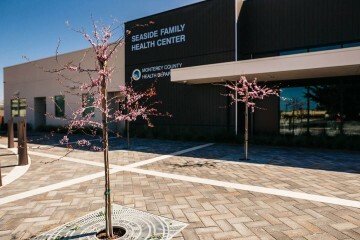 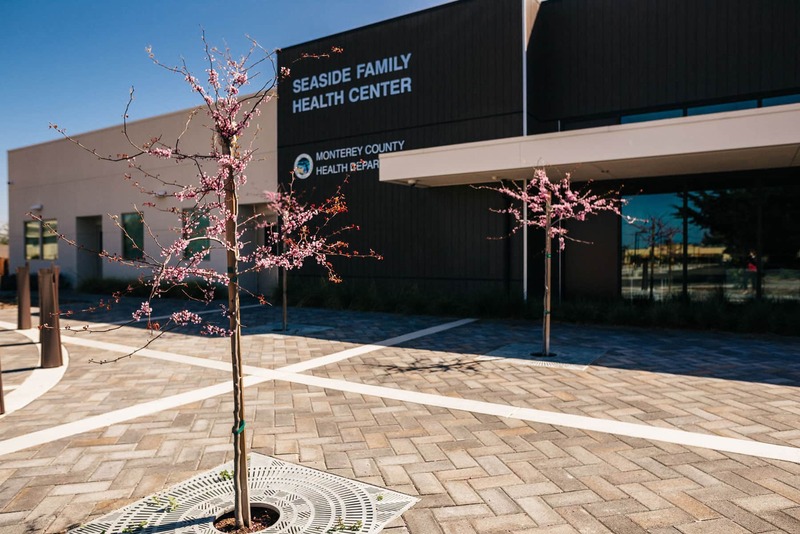 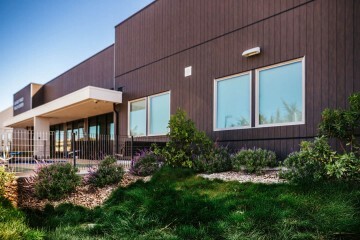 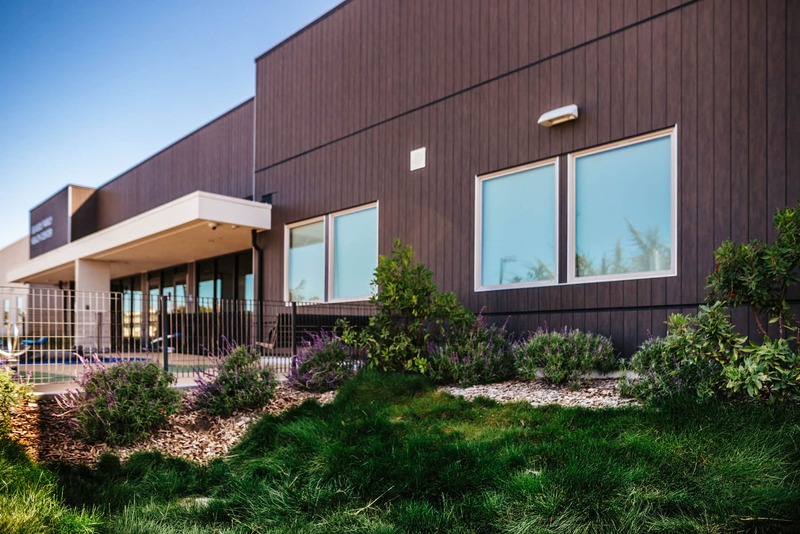 Here at the Seaside Family Health Clinic, we have installed a comprehensive irrigation system, complete with highly efficient low volume drip components along with a weather-based irrigation controller. 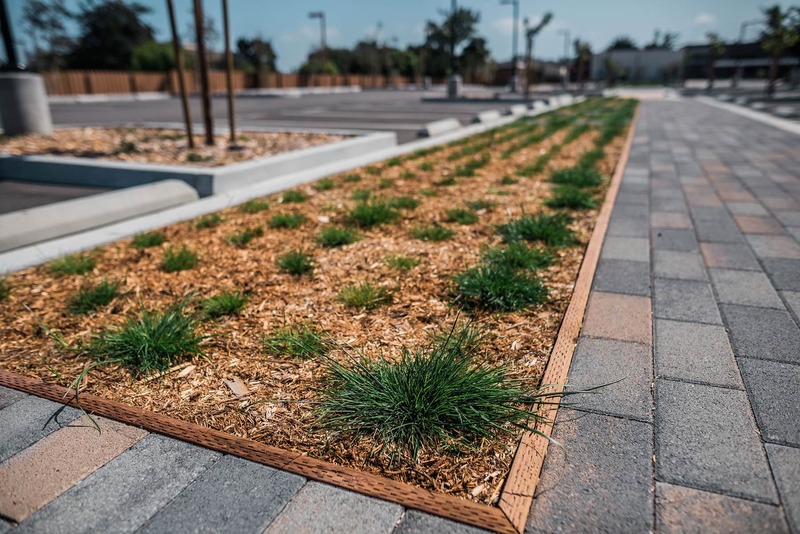 We also installed bio-swale planting that included native sod to retain rainwater on site to minimize runoff. 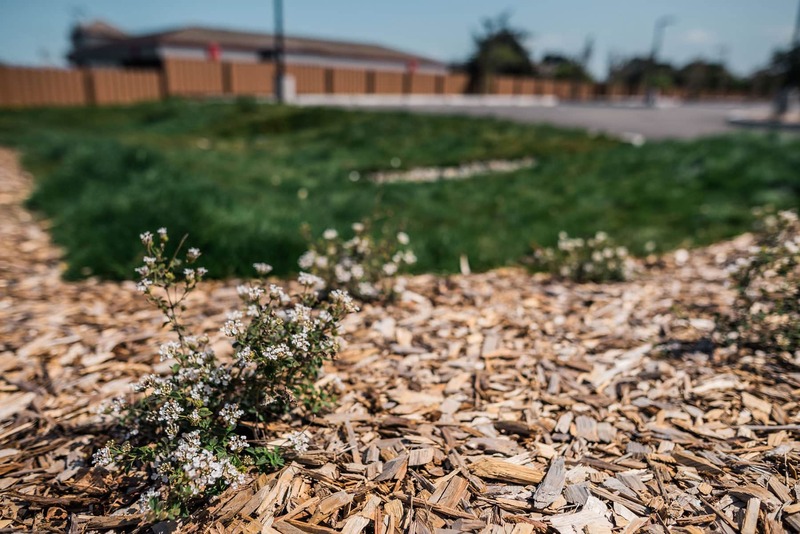 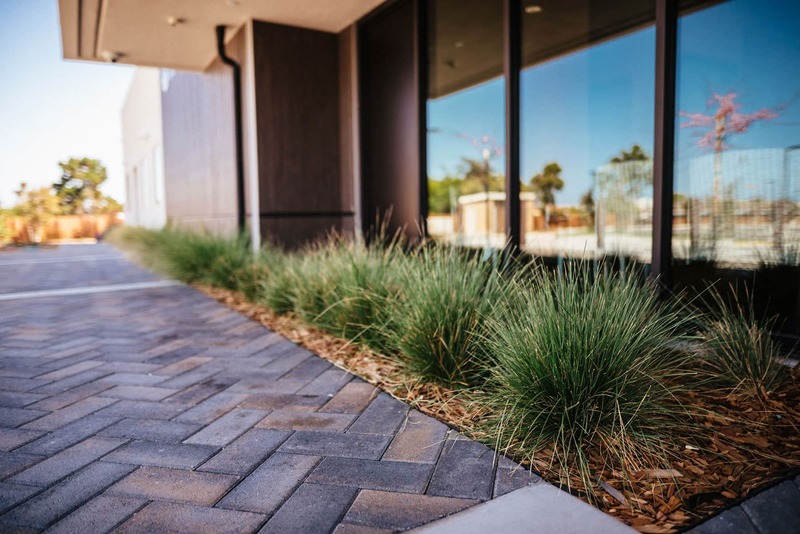 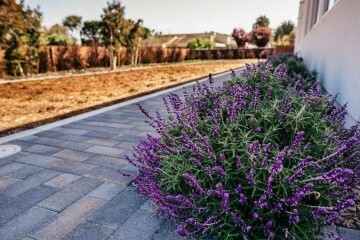 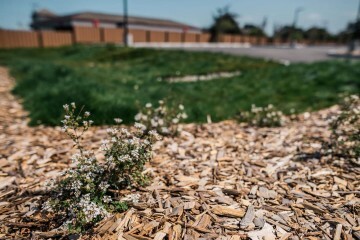 During the last phase of the project we installed a permeable fire lane surface that included a specialized soil mix, geo-textile mat and native planting that can support the weight of a fire truck while remaining permeable. 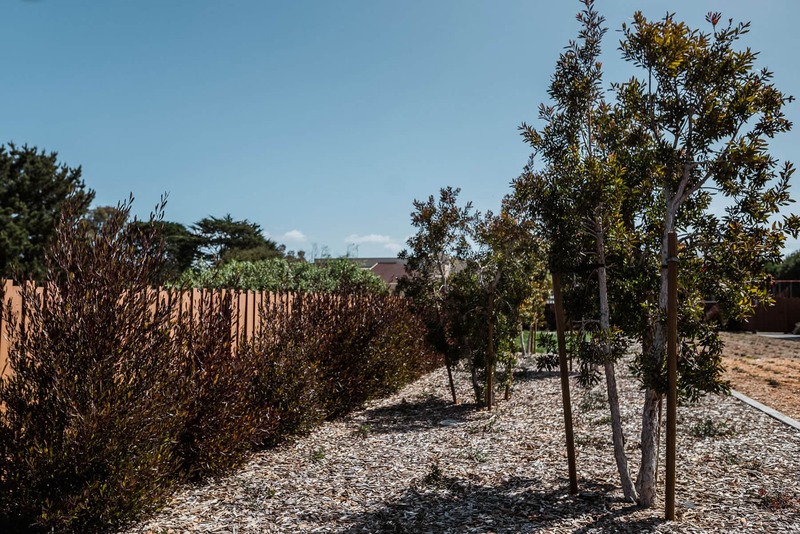 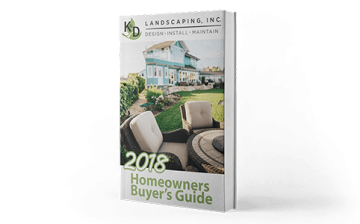 The seacoast conditions and sandy soil presented challenges for plants and soil preparation, we worked closely with the Landscape Architects to ensure a successful project. Our skilled maintenance division continues to maintain this property and it is looking better than ever!